This week we were hit with snow and rather cold temperatures, however, a bit of snow doesn’t stop us when there are deadlines to meet. 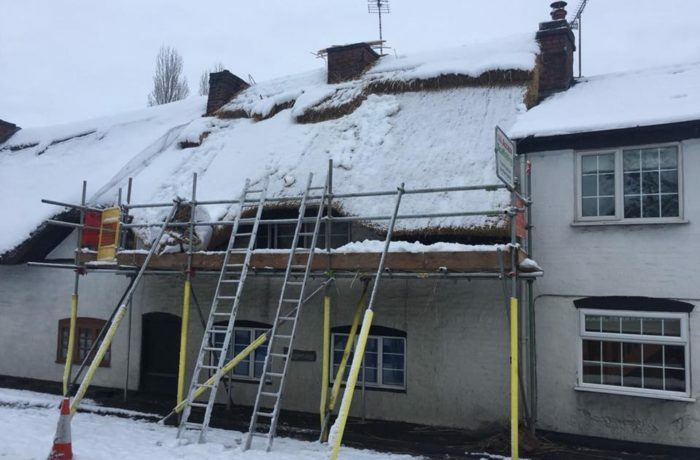 We can clear away snow and continue to work on thatched properties as we understand that especially in these conditions, having a fully insulated and fixed roof is extremely important. 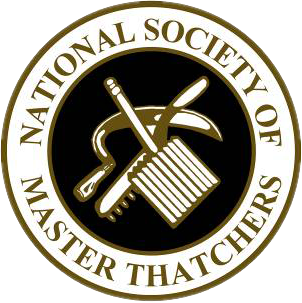 As long as it is physically possible to get to our customers, there is no stopping us! 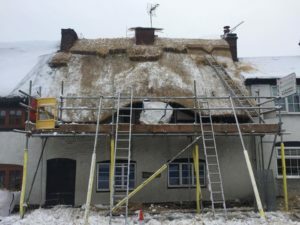 Cancelling our appointments only leads to backlogs and rushed appointments and we definitely don’t want our work rushed, which is why we will work in all weathers to ensure homes are safe and secure. 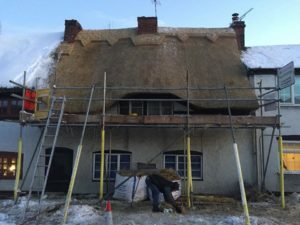 If you have any thatching needs then please don’t hesitate to get in touch with our team here at Heart of England.